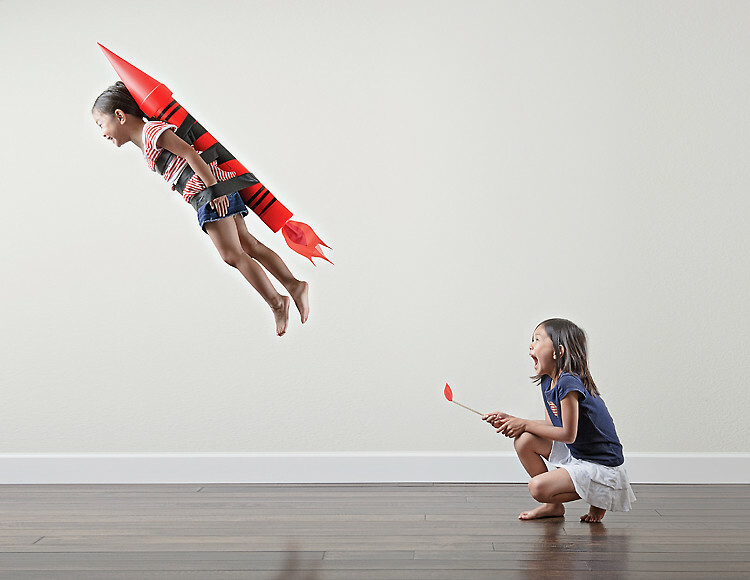 Zev is a 14-year-old photographer and artist from Natick, Massachusetts. 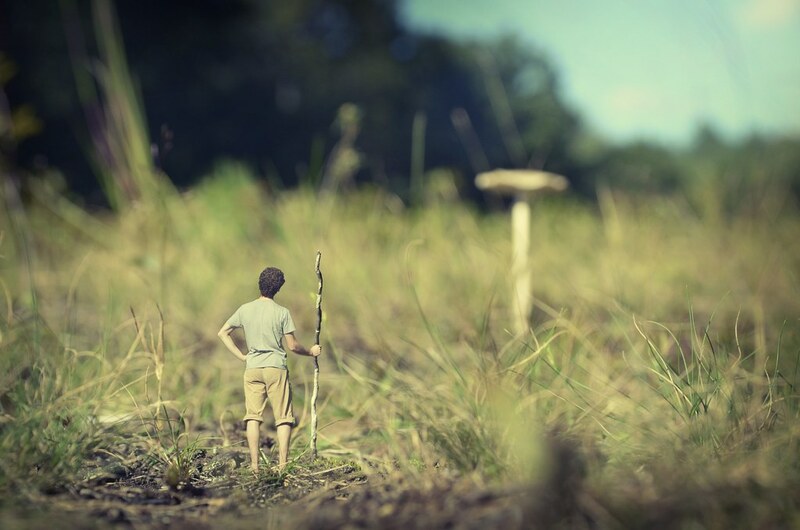 Under the moniker of Fiddle Oak, Zev creates amazing miniature worlds for his subjects. Using digital photo manipulation, he skillfully splices portraits with macro photographs of nature, interiors and objects. You can find an example of the process in image #9 below. Zev’s sister Nellie helps out with concepts and setup but all shooting and editing is done by Zev, who started shooting six years ago at the age of eight. Around the same time he also started dabbling with Photoshop and the results are truly impressive. Sky’s the limit for this rising talent, and it will be fascinating to watch his skill and style progress. Be sure to check out his entire 120+ picture portfolio on Flickr! See More from Fiddle Oak on Flickr!